YWCA are proud and excited to offer a free and safe space for our lesbian, gay, bisexual, transgender, queer/questioning community to get together, talk story, and support one another. Please join us. 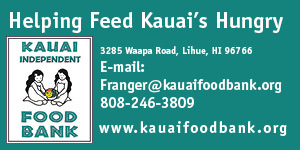 At Hale Ho`omalu, 4-1112 Kuhio Hwy, Kapaa.